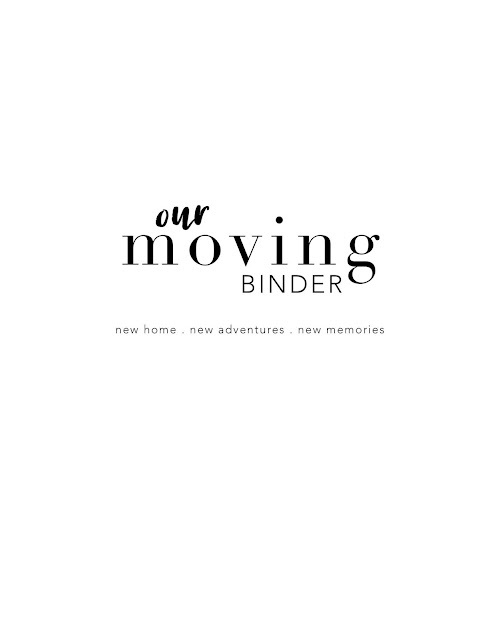 Now that we have made our official announcement, it's time to get down to business and prepare for this cross country move! What you may not know about me, is that this will be my 9th move in less than 10 years, and is my 5th long distance move. I would say I could crown myself with the title "moving expert", or something along those lines. With each of those moves, the majority of them have been PCS moves, and for those of you reading this and thinking "speak English please! ", that's basically just military terms for you have no choice in where you are moving, have weeks to prepare to uproot your life and find a house. While I have done moves of all kinds in the past 10 years, this will be my first civilian cross country move. In the coming weeks, I plan to share all about our military moves and tips and lessons I have learned along the way. And oh have I learned a lot of lessons when it comes to moving! 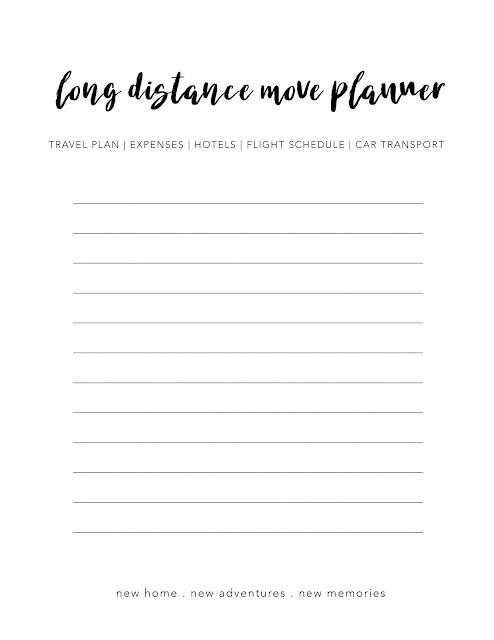 One of the biggest things I have learned, is that long distance moving (or moving of any kind) doesn't have to be complicated. 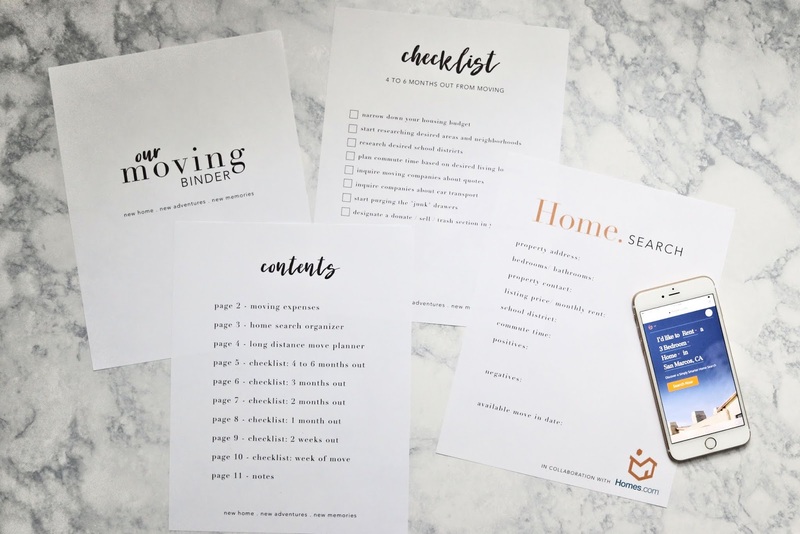 If you search Pinterest at any given point for moving binder printables or moving checklists, you will find pages and pages. 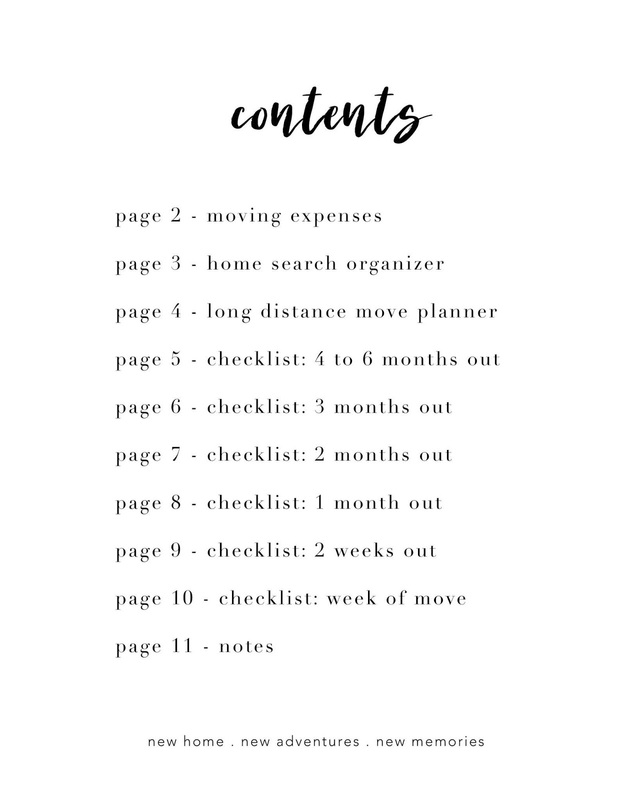 You can easily be overwhelmed with what seems like the never ending to do lists when it comes to preparing for or being in the process of moving, but trust me, it really can be made simple. 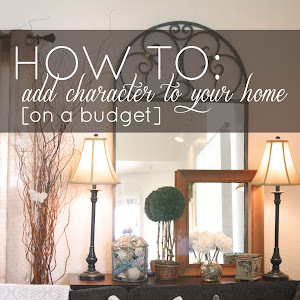 *This post is sponsored in collaboration with Homes.com - all thoughts and ideas are my own. I am a planner and a worrier. I plan and plan and then worry, until the plan is carried out perfectly. I have spent years (basically my entire life) making to-do lists. I even schedule when I need to relax. Yep, I'm that kind of crazy. On top of that, I hate change. Say what? Someone who has moved 8 times hates change? Yes, it stresses me out beyond words. But here is what I have learned; I have learned that moving can be exciting, and not stressful. It is all in your outlook, no matter how much time ahead of time you have to prepare. Our last cross country move, I had just 2 weeks to prepare! 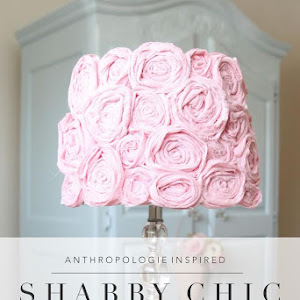 So having anything more than that is a luxury in my book! Below I have created a series of printables for you to create your own moving binder. These printables will help to keep all of your moving information organized in one space, and includes all of the basics that you need. I spent time compiling all of the things that I really utilized in our past moves and only included those, leaving out all of the extra, overwhelming tasks, that in my opinion, really don't need to be done. 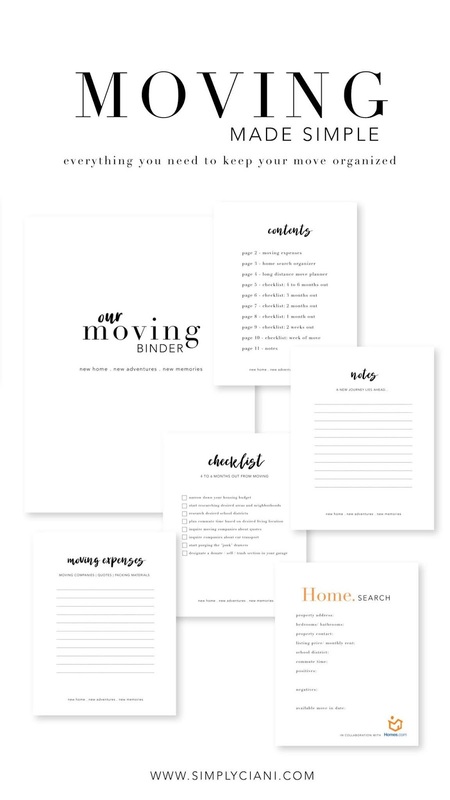 Each month I will release a new monthly moving countdown checklist for you to print and add to your moving binder. 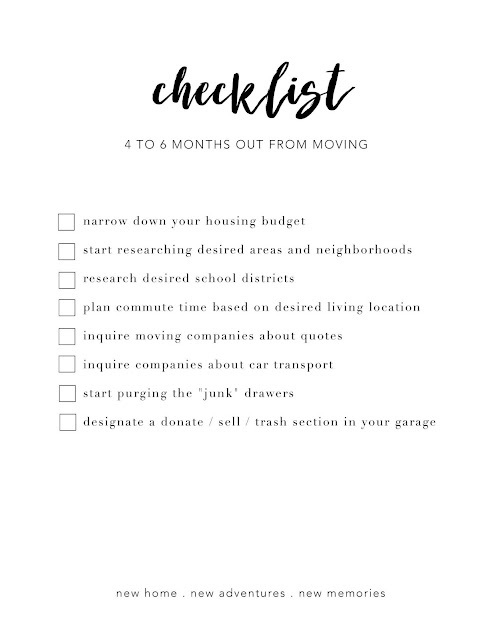 This month, as we prepare for our own move, I have included the 4 to 6 month checklist. 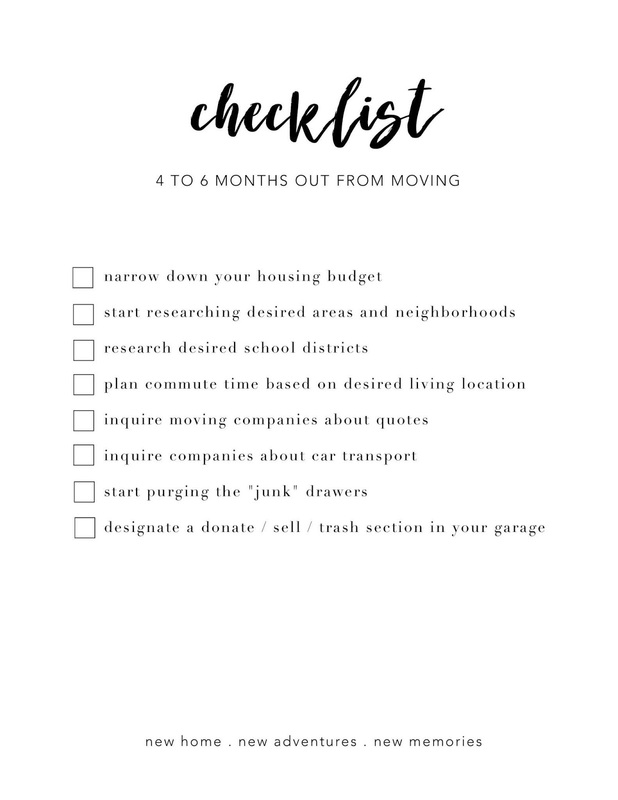 If you have longer than 4 months to prepare for a move, this checklist will be so helpful in setting the foundation for your move. 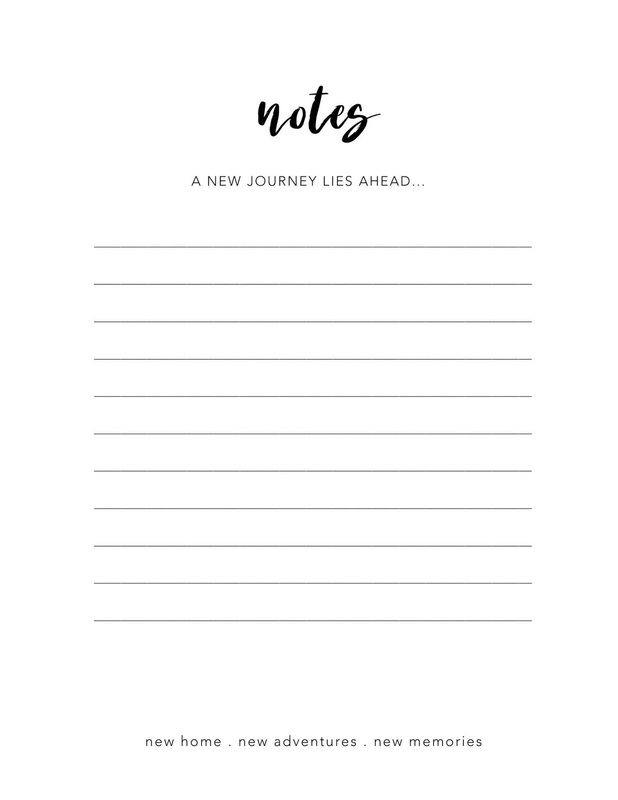 It is now that you can start to really prepare for what is to come. Being able to plan for a move further in advance is extremely helpful in an organized move. This allows you the chance to take your time and prepare little by little each month leading up to moving day. 1. Start by emptying out the junk drawers. Go through and really purge all of the unwanted/ trash and try to pair down to only what you use on a daily basis. 2. Take a look at your closet. Do you have clothing items you haven't worn in months? Maybe years? Take inventory of what you have and think about what you could maybe let go of, sell, or donate. 3. 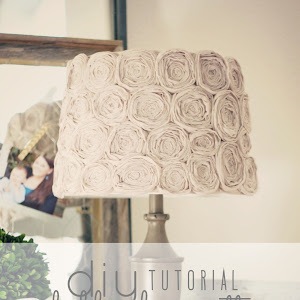 Start a KEEP - SELL - DONATE pile in your garage (or in a corner if you don't have extra space). Use large boxes and title each of them. Daily, as you open drawers, closets, cabinets, as you notice things that may be trash, or things you can sell it donate, place them in the boxes. As the SELL box gets full, start a new box. As the DONATE box gets full, take the box and donate at the end of each week. As far as the KEEP box, this is for those items that you may not need or use on a daily basis, but want to take with you to your new home. Place them in the KEEP box until full then start a new box. 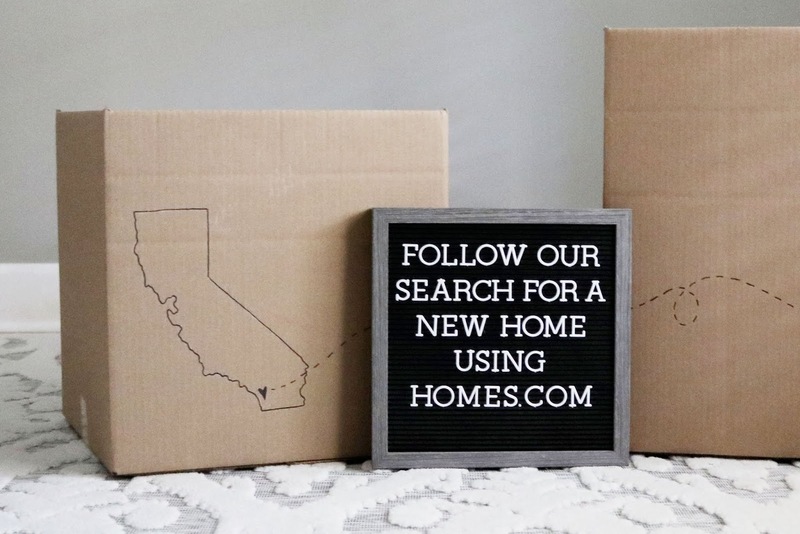 This allows you to pack over time, without all of the stress. Designate a corner or a room to start stacking the keep boxes in. 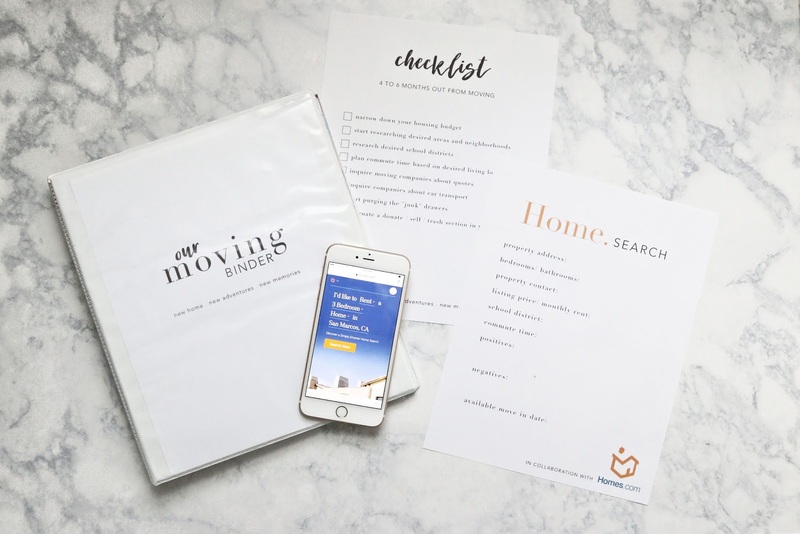 If you do this, the only things you should have to pack on the week of your move date, are the things you use daily! How easy does that sound? I plan to do an entire blog post just designated to making packing easy. 4. Start your research. 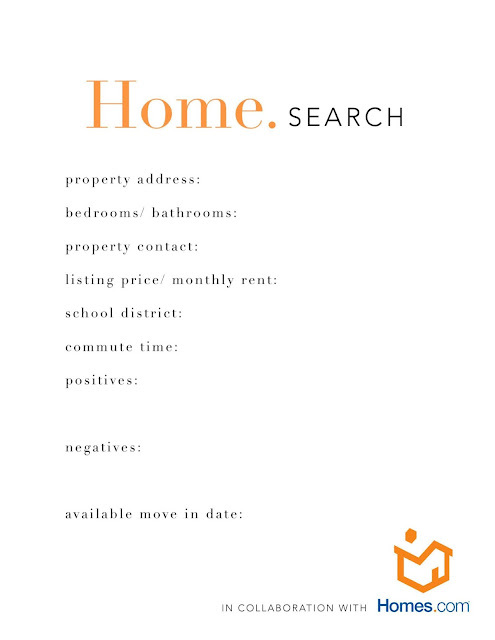 Start taking a look at desired neighborhoods, school districts, home styles you are drawn to. 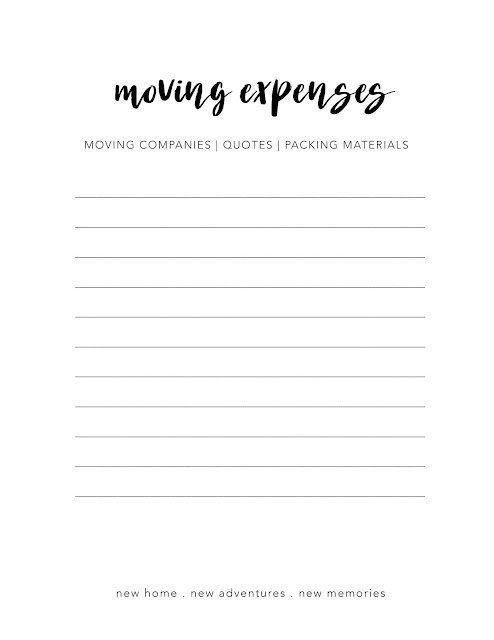 Start looking into moving companies for quotes and give yourself time to compare and make your finial decision. 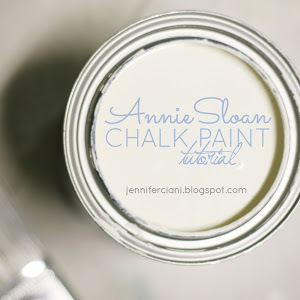 Right now, is the perfect time to start dreaming of your desired neighborhood & style of home. 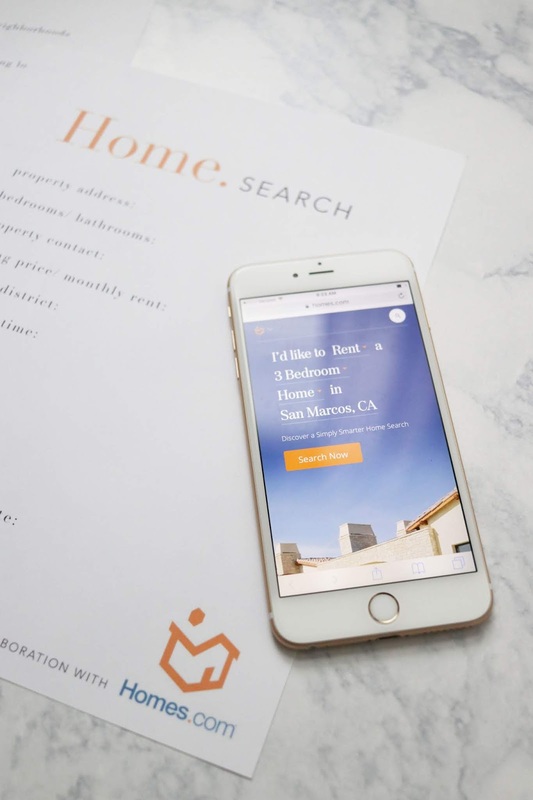 I have been using Homes.com for our home search and utilizing their website and app tools to narrow down our search for our perfect rental. 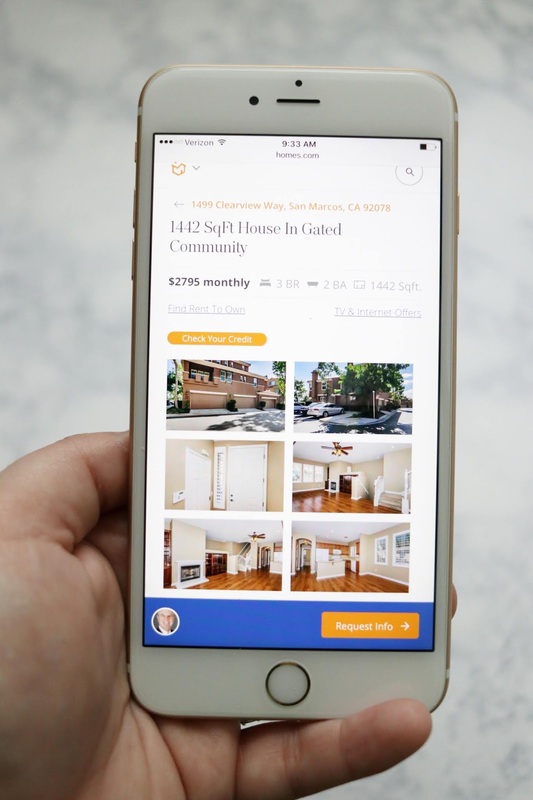 I have loved how user friendly their app is, being able to search for and save my favorite homes. So far we have narrowed down our desired area and have saved a handful of homes. 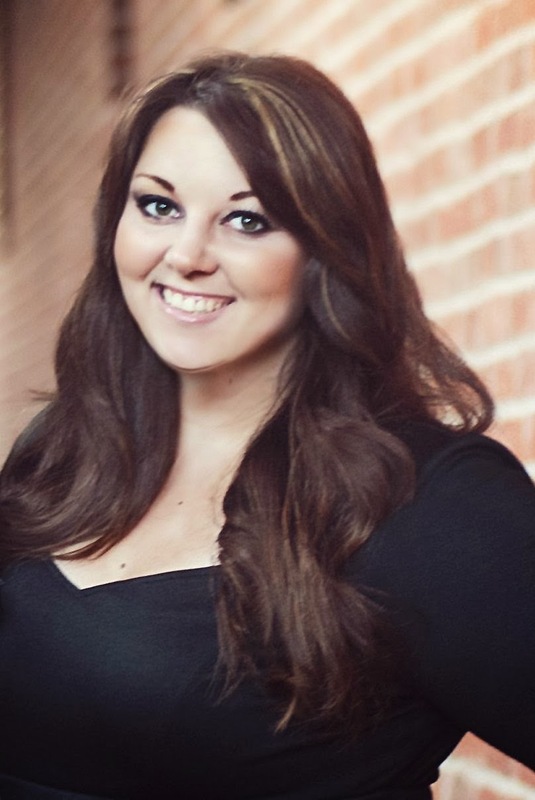 As far as rentals, the market is scarce lately, so finding a home this far out is difficult. A home saved today could be gone tomorrow. My advice, start your home search as early as possible and get a good feel for your budget and home availability in your desired area. Homes.com makes it so easy to find exactly what you are looking for. Keep an eye out (or subscribe to our email list) because I will be sharing a new monthly printable to add into this collection!